Buckle includes either black velvet or beige burlap gift bag. Please make your choice, at the time of purchase. Ultra Slim Design Denim Anvil Textured Belt Buckle sits flat, adding no bulk to your waistline. This is great for woodworkers & avid golfers as it won't interfere with your swing. 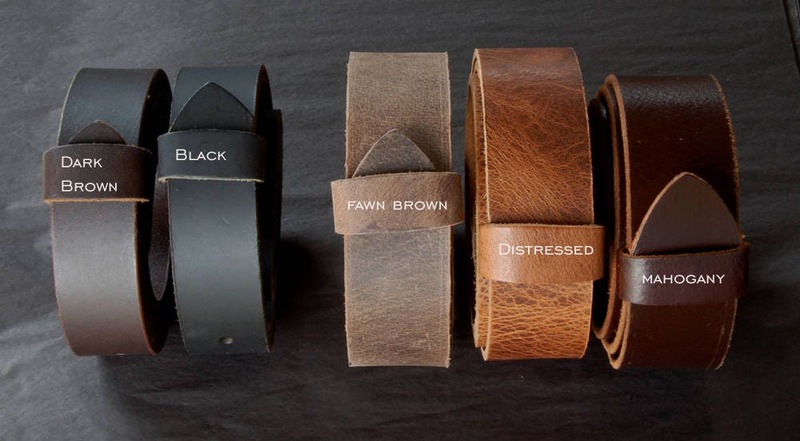 Great belt for your blue jeans. Buckle is available in blue, silver and gold. Please specify when ordering. 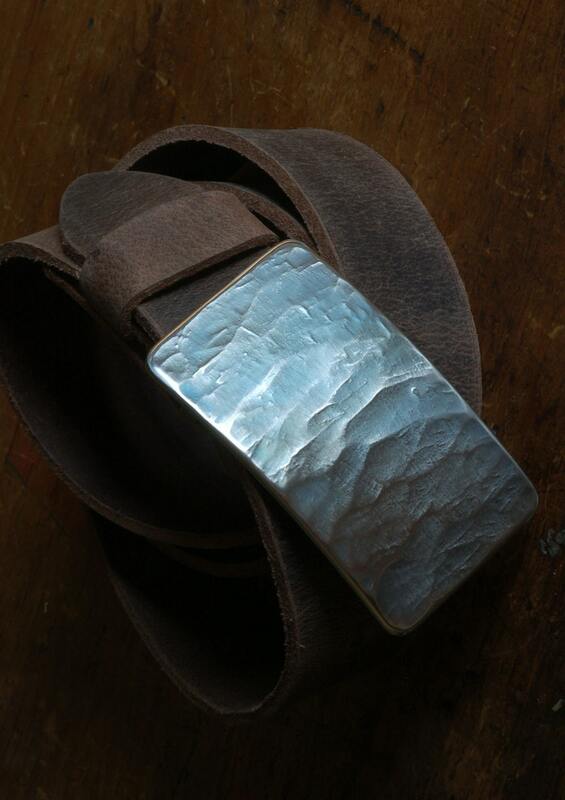 Buckle is all stainless steel, measures 3-1/4" x 2" and will accept a 1-1/2" leather belt. Colours vary in the light. The slate or woodgrain design is accomplished on the artist's anvil. 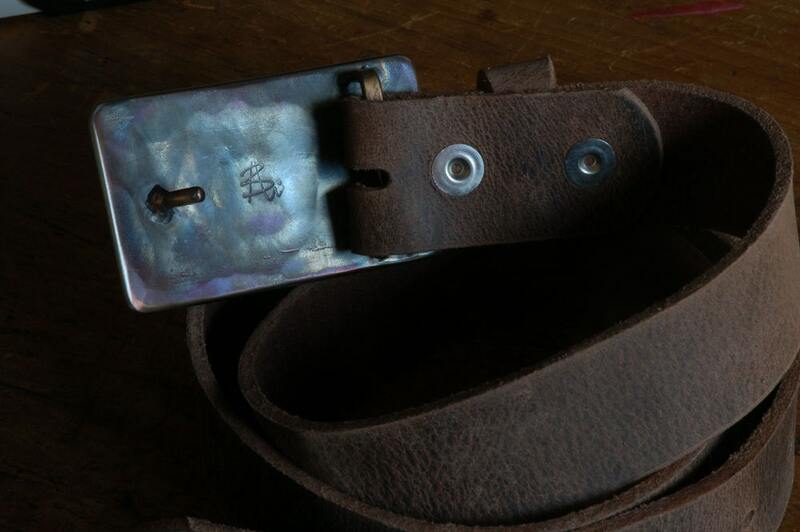 Because each buckle is an original, texture will vary. 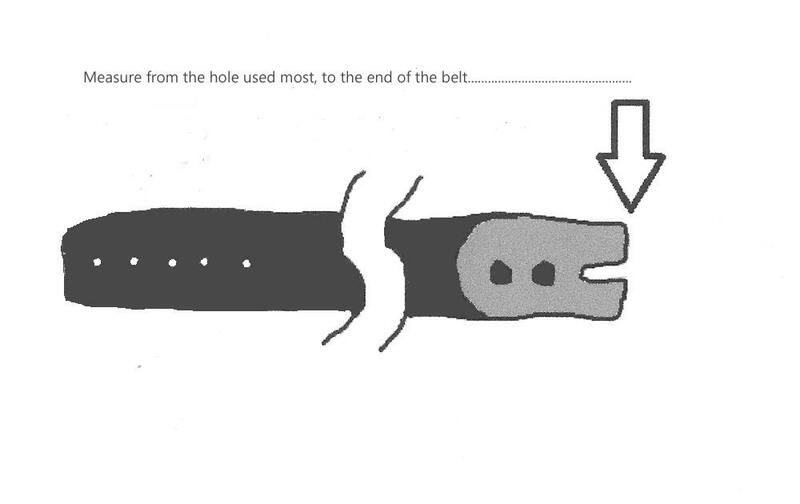 The buckle is Hypo-Allergenic and will not give you a rash. Our designs come with a 100% satisfaction guarantee or your money back. Will combine shipping for more than one item.